Multi-talented singer and songwriter, Zandie Khumalo, is finally taking the centre stage as a leading solo artist. Warner Music South Africa is proud to present the multi-talented singer-songwriter Zandie Khumalo. Her first major label release ‘Nangu Makoti’, is at once an old-school love song, whilst slowly revealing itself as a next generation tribute to the union between man and woman. Produced by Mojalefa ‘Mjakes’ Thebe and co-written by Mjakes and Zandie, the song is destined to be heard at weddings across the country for a long time to come. 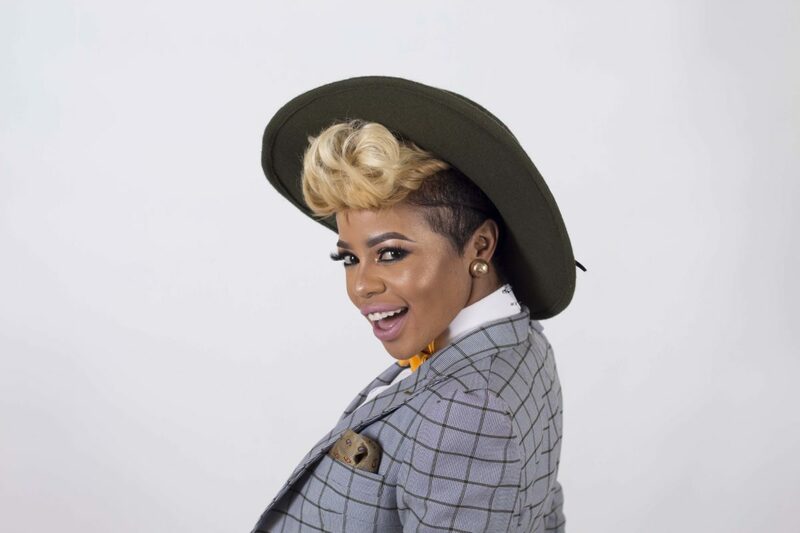 Says Zandie of the single; ‘I’m an advocate of love, my music has always been about encouraging people not to give up on love without turning a blind eye to the fact that it has its ups and downs. With this single I took it up a notch, it’s about people who have gone through all the ups and downs and came out intact and stronger so we are now celebrating their love and the union of two families – it’s beautiful’. 2018 is set to be a notable year for Zandie Khumalo and with ‘Nangu Makoti’ she is get a jump-start. 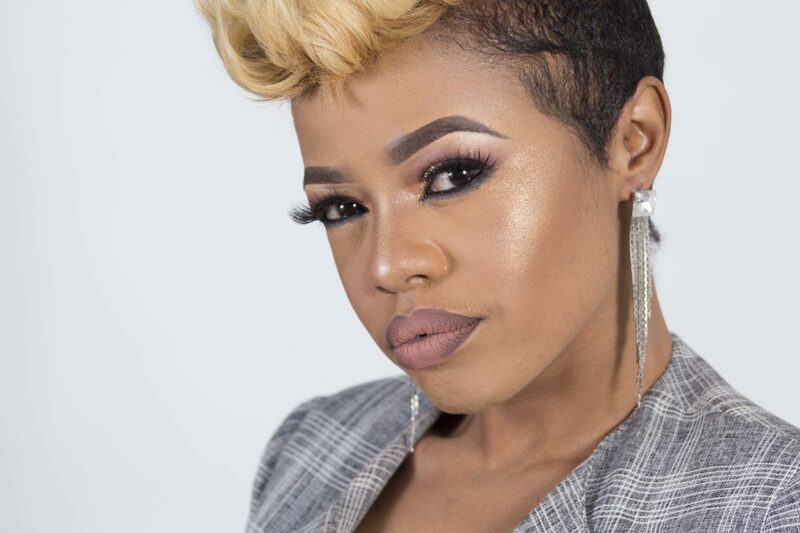 Music has always played a pivotal role in Zandie’s life – watching her older sister, Kelly Khumalo, take the music industry by storm in 2007, created the spark in Zandie to want to pursue a career in the entertainment industry. 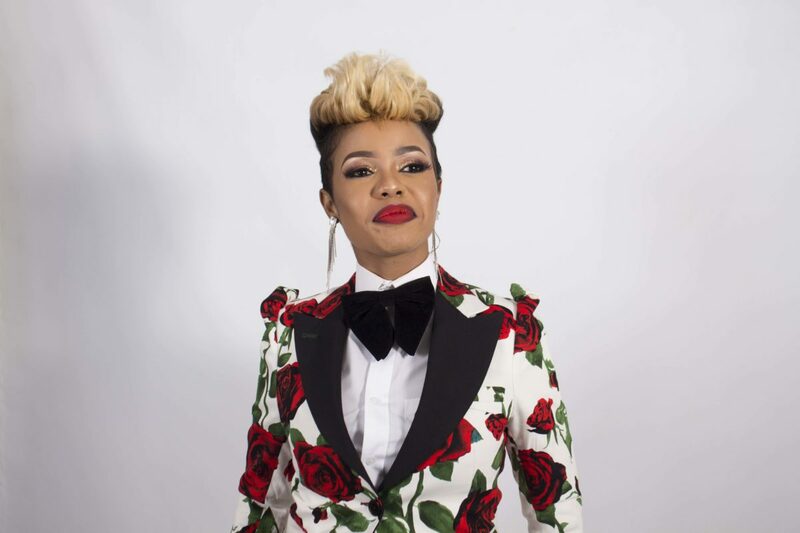 After finishing High School, Zandie Khumalo became a personal stylist, backup singer and manager to her sister, which she has did up until mid-2017. Zandie Khumalo is now set to cut her own trail in the music industry commencing with the release of this new single which heralds her debut album in February 2018.